If there’s ever a time to have “people,” it’s while traveling. 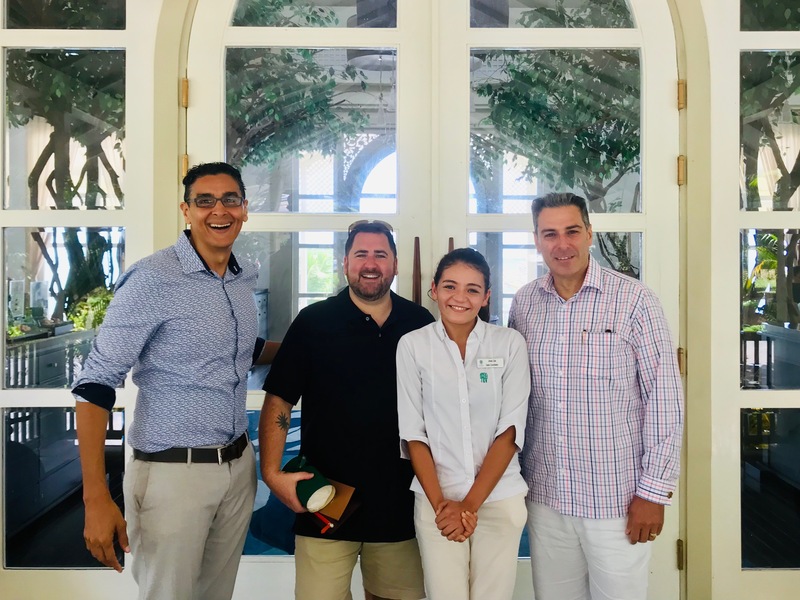 From waiving fees to arranging VIP treatment, CIRE Travel’s agents use our A-list industry connections to give you a ridiculously enjoyable experience. We keep an eye on weather and events that could derail your plans, and do whatever it takes to keep your business trip, vacation or honeymoon on point. Get exceptional concierge travel planning backed by the global power of Tzell Travel Group from agents who know everybody in the travel industry. CIRE Travel’s connections are your connections. Perks. Waivers. Upgrades. Enjoy them all. You know people who know people. "It's handled." That's all you want to hear. If there’s ever a time to have “people,” it’s while traveling. 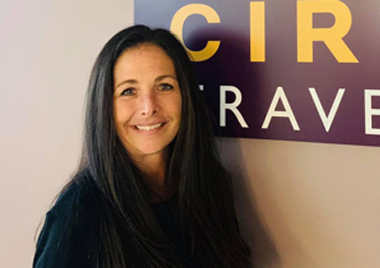 From waiving fees to arranging VIP treatment, CIRE Travel’s agents use our A-list industry connections to give you a ridiculously enjoyable experience. We keep an eye on weather and events that could derail your plans, and do whatever it takes to keep your business trip, vacation or honeymoon on point. Get exceptional concierge travel planning backed by the global power of Tzell Travel Group from agents who know everybody in the travel industry. CIRE Travel’s connections are your connections. Perks. Waivers. Upgrades. Enjoy them all. You know people who know people. 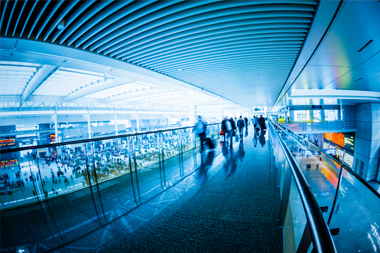 Eric Hrubant, Chief Travel Planning Officer and owner of CIRE Travel, was recently featured writing his last check ever – for two humans none the less – in a VISA® Small Business Spotlight. Watch the video to hear Eric talk about his history in the travel business, his passion for travel and, more importantly, his goals in the upcoming year. CIRE ensures credit is given where miles and points are due. "Today the Admirals Club said there were no First Class seats left on the 1030 Shuttle to Boston. CIRE got me one. Last week they got me home from the West Coast when flights were cancelled because of the NorEaster. The airlines said wait two days. CIRE got me a seat." "Thank you Eric Hrubant for planning yet another memorable and fantastic vacation! The b-day cake for Dominique was above and beyond and made her day! You and your team are the best!!!" "Eric and his team have helped our family with 3 small kids travel around the world to locations in the U.S., Jordan, United Arab Emirates, Indonesia and France. The customer service is second to none and CIRE takes the stress out of planning a holiday. We will continue to use Eric and his team for all future travel." "Wherever, whenever you want to go, Eric and his agents at CIRE can and will take amazing care of every detail. Trustworthy, caring, brilliant and efficient. Could not ask for more."